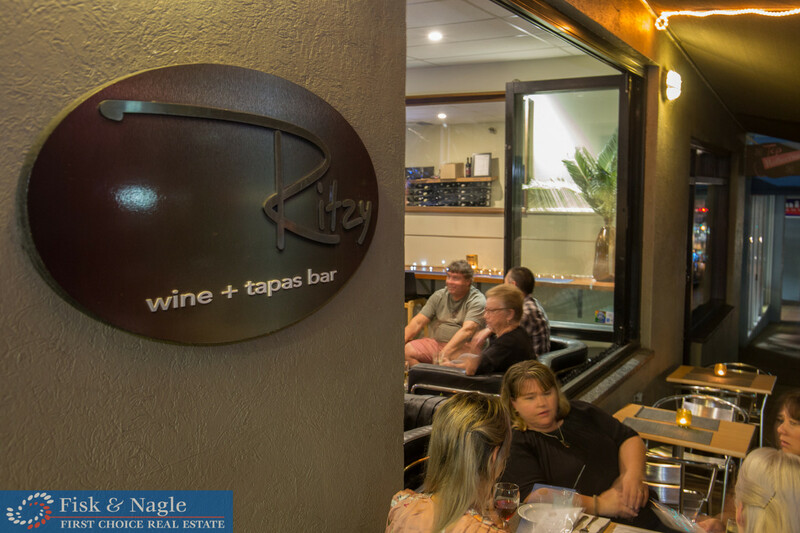 Ritzy’s wine and Tapas Bar is well known to locals and tourists alike and enjoys the highest Trip Advisor rating, consistently serving great food and known as the go to place for a drink after work. 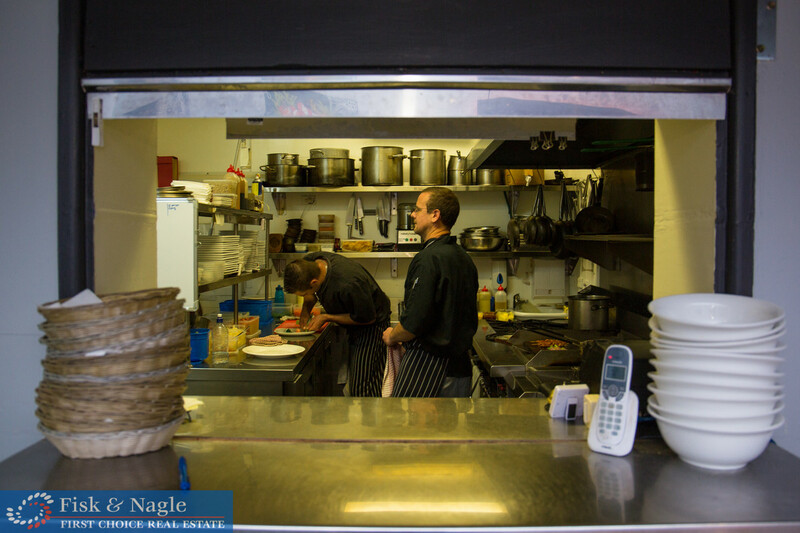 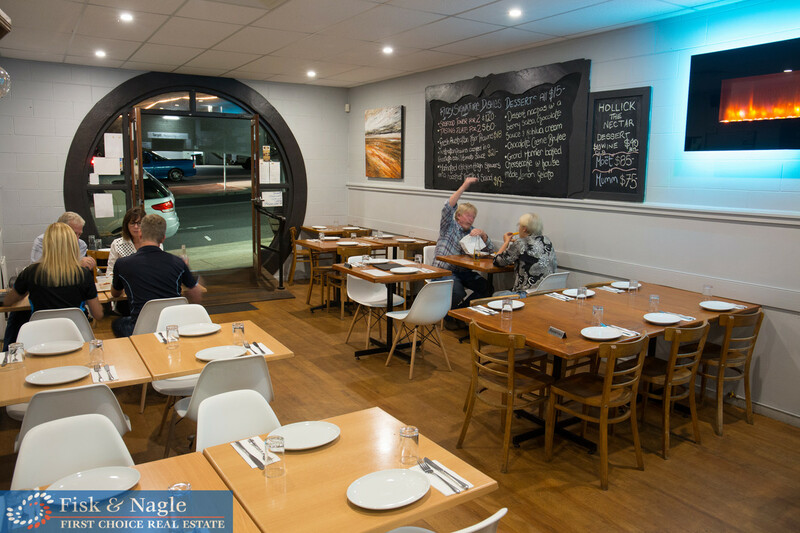 If your looking for a restaurant with an established name and clientele, which still offers you the opportunity to grow and put your own stamp on it, then this is the intelligent choice. 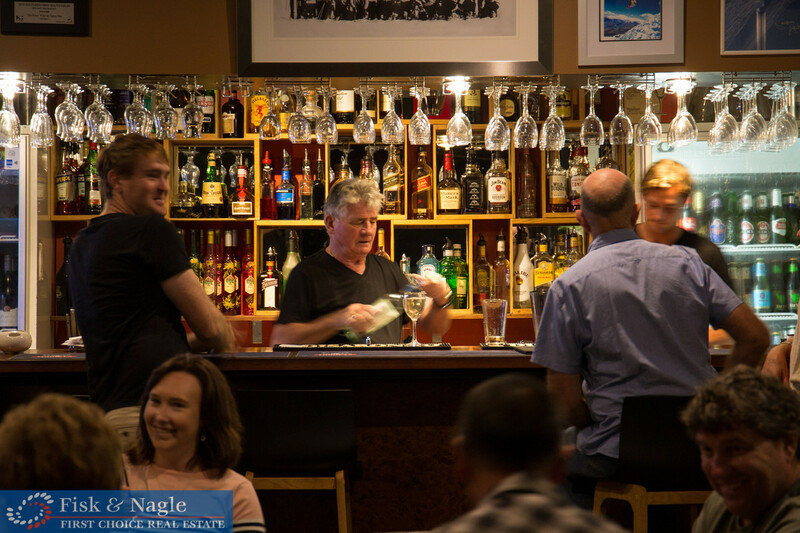 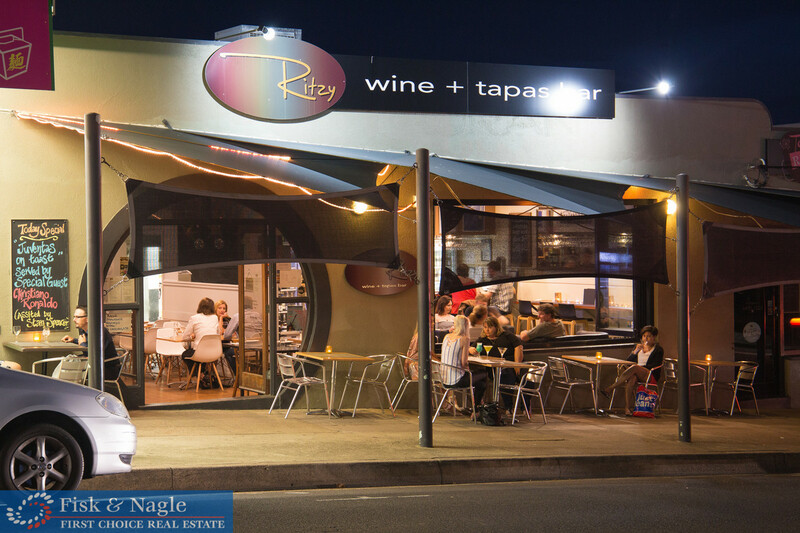 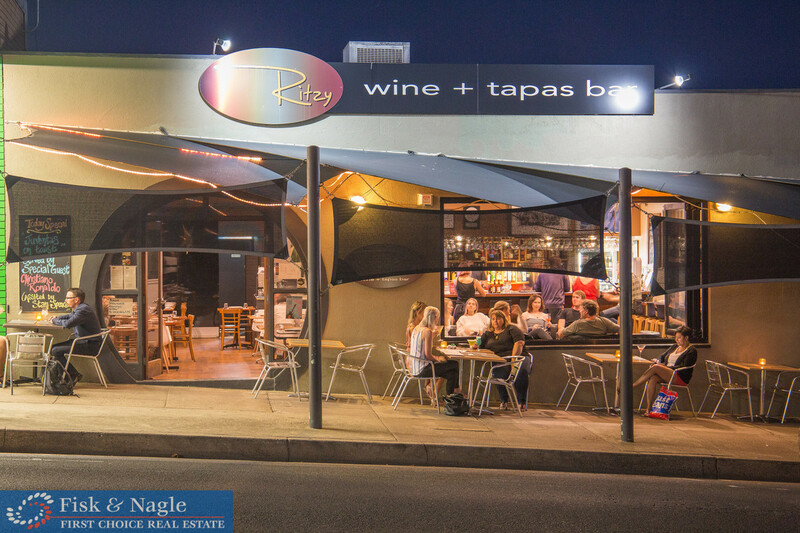 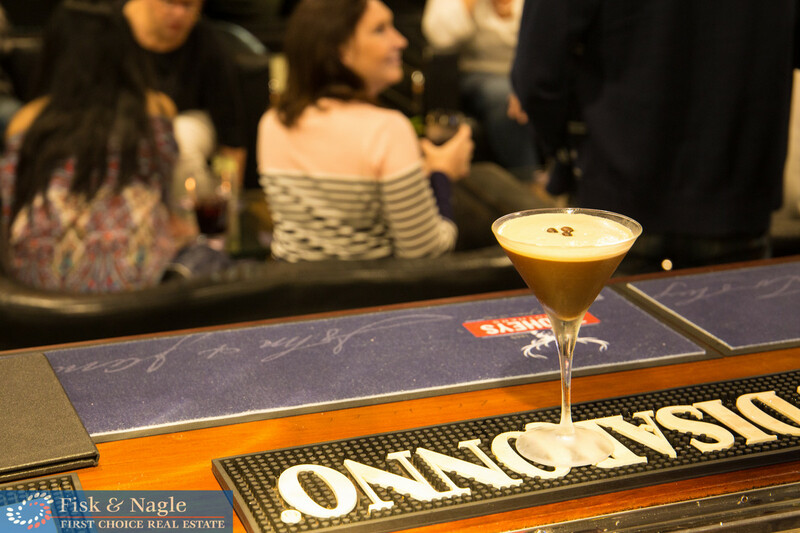 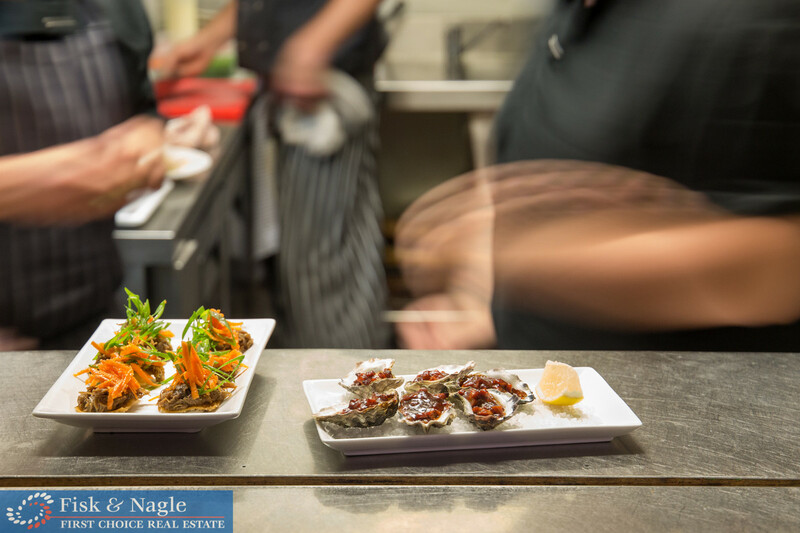 Showcasing local foods, seafood and produce, Ritzy’s is a city dining experience with flair right here in Merimbula. 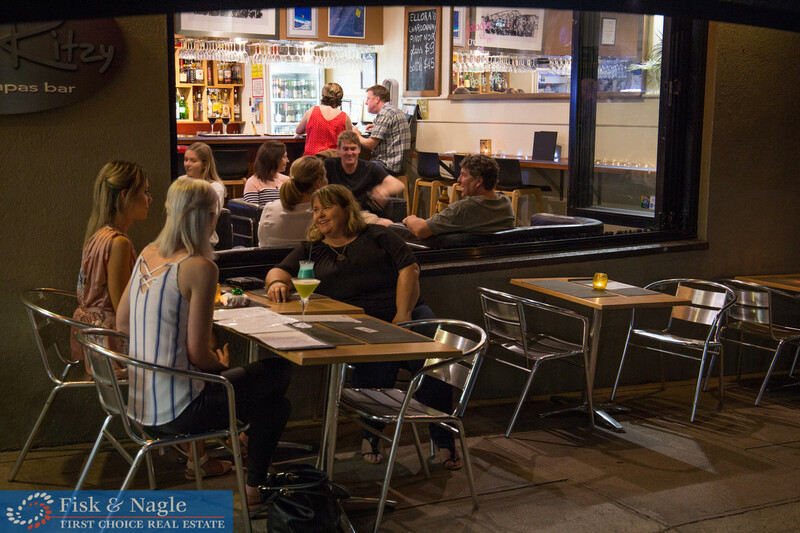 This is a successful business with all the hard work done and could be expanded by introducing a lunchtime sitting (20 exterior, 50 interior), increasing the current bar seating of 20, or simply leave it the same and prosper. 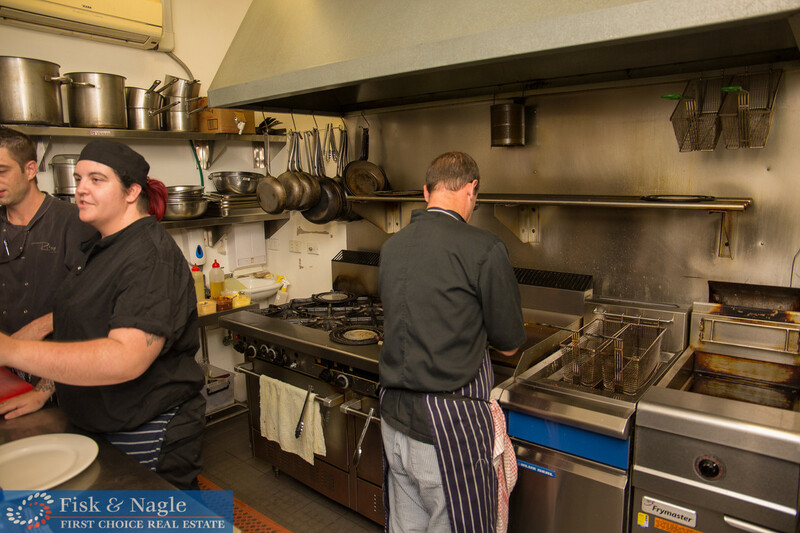 All equipment is modern and up to date and included in the sale. 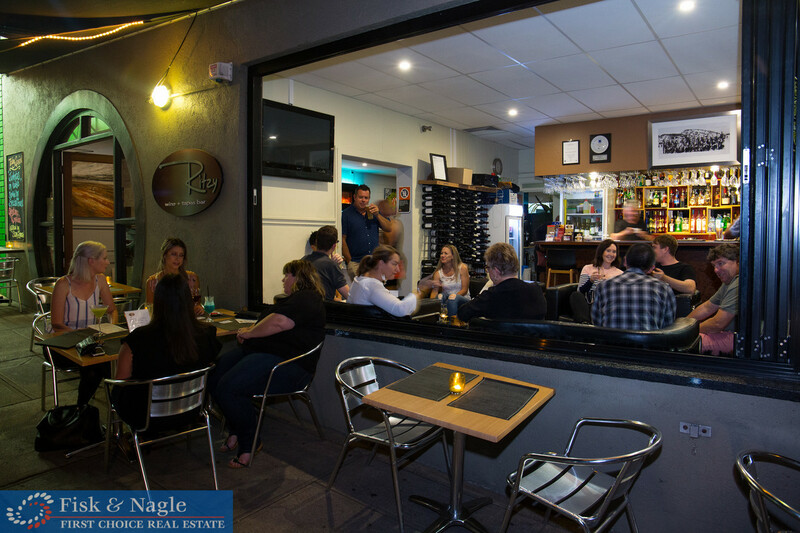 Good rent and lease terms available.